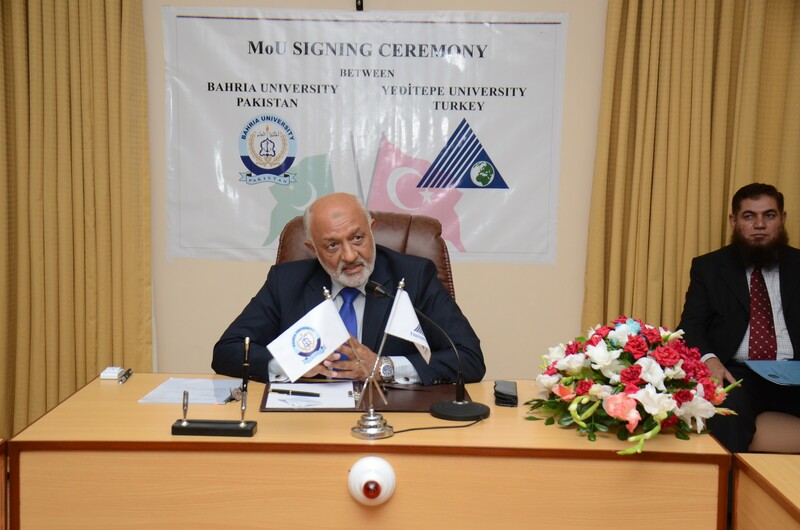 Turkey- Bahria University has earned its name in top institutes of the country, providing quality education and excellence in every field of study through its constant commitment to strive for the best. 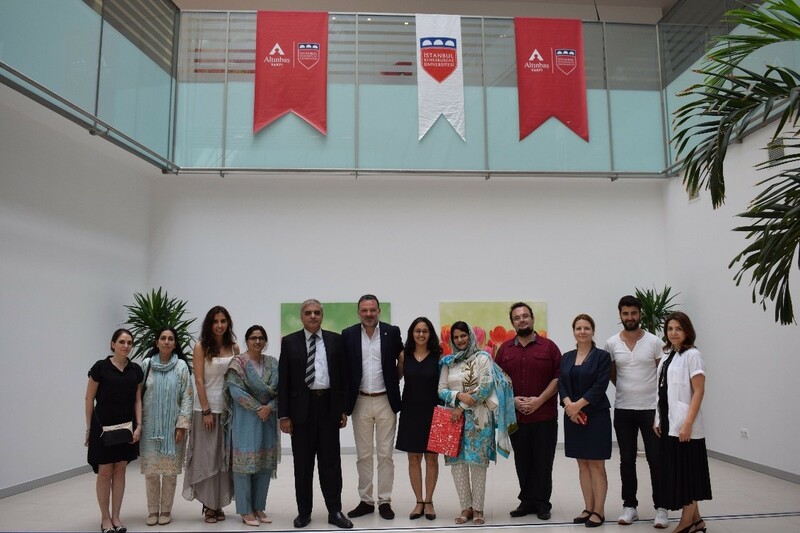 Recently Bahria University Medical and Dental College paid a learning visit from 2nd – 6th July, to Turkey in pursuit of bringing improvement in the current educational system. The relation between Pakistan and Turkey has developed in recent years in the field of education, culture, economy, trade, tourism etc. and has good prospects and potential in Turkey. 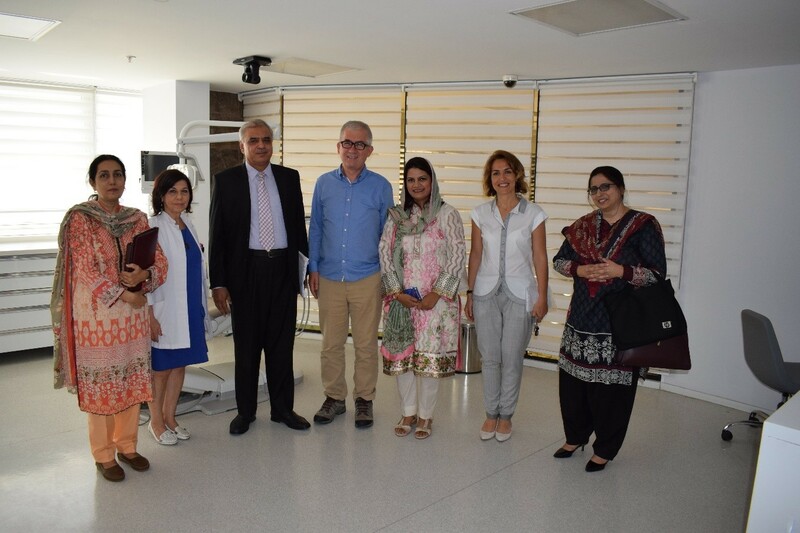 A delegation comprising of 4 members namely, Cdr (Retd) Hammid Ullah Arif; Director Health Sciences, Prof. Dr. Ambreen Usmani; Vice Principal Medical college, Prof. Dr. Nasim Karim; HOD Pharmacology and Associate Prof. Dr. Kulsoom Fatima Rizvi; Acting Principal Dental College visited Istanbul Kemerburgaz University on 3rd July, Istanbul Aydin University on 5th July and Yeditepe University on 6th July. The Aim of this visit was to learn about the integration and implementations of the medical and dental curriculum, understanding their examination system and financial model to run the colleges, learning about their teaching system and methodology including their post graduate programs and finally to explore the possibility of future collaboration between Medical and Dental Colleges in Turkey and BUMDC. 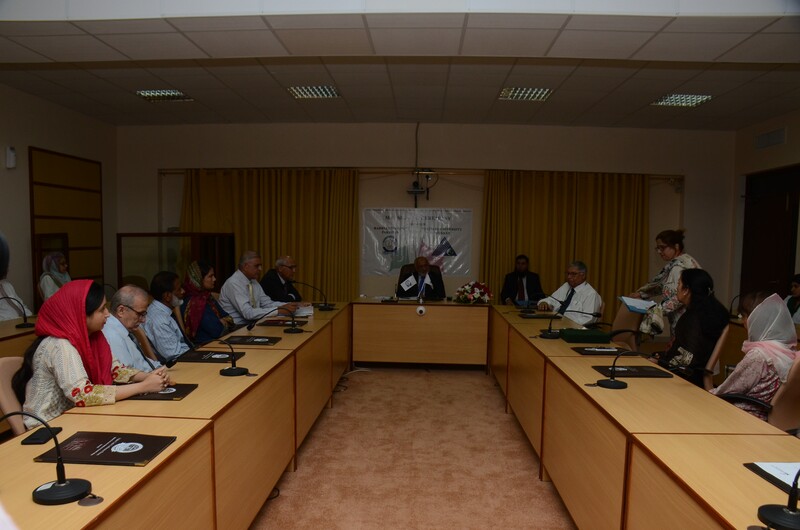 The delegates discussed faculty and student exchange programs where students from both countries can spend a semester or a year at the other university whereas the faculty can have the opportunity to go on a teaching assignment for a certain period of time. This will stimulate new and different approach for learning. Bahria University also wishes to enable a credit transfer platform where students can transfer their credit hours from BU to similar nature and level programs in partner institutes. In order to promote research collaboration, BUMDC is looking forward to work with Turkish Universities on joint research projects and Split PhD arrangements. One Split PhD is for Faculty development under which the selected faculty members will complete their PhD course work requirement in partner institute and then return to BU to continue their PhD studies under the co-supervision of staff at BU, which will reduce the academic burden of the partner university. The partner university will award the PhD degree. The second arrangement is for BU students in order to promote joint research activities and publications. The PhD students will spend two semesters in the host institute carrying out their research utilizing resources; supervision and guidance of staff and the degree will be awarded by BU. Bahria looks forward to promote educational interactions from both the countries by video conference lectures, arrangement and collaboration of joint conferences and seminars, sharing academic resources such as research journals, newsletters and other publications. Such activities will help students grow in their field, stay motivated and get advanced knowledge by direct interaction resulting in greater productivity. 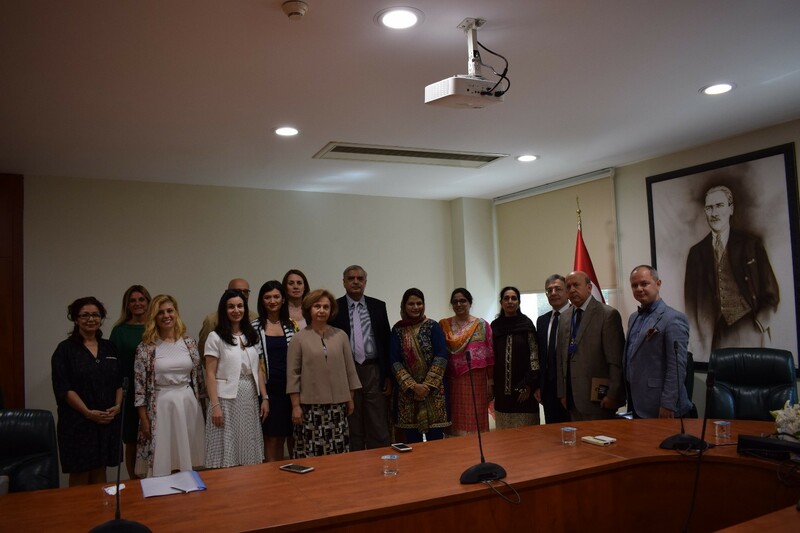 BUMDC signed a memorandum of understanding (MOU) with Yeditepe University for collaborative research projects, faculty exchange programs and other educational activities.